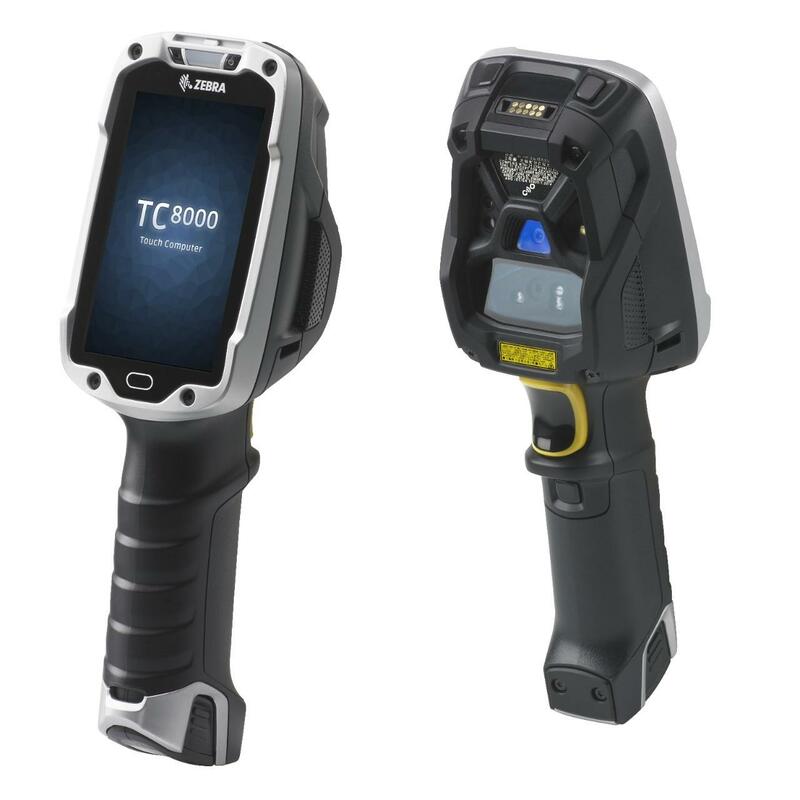 With ScanOnline’s Services, Zebra Mobile Devices and Savant WMS at your side, you have a comprehensive warehouse management system in the palm of your hand. 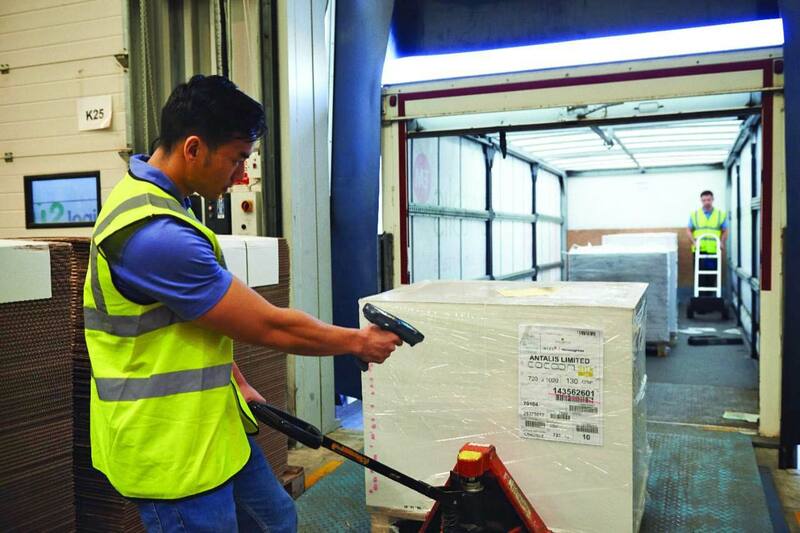 Warehouses and distribution centers, both old and new are complex facilities that can be a challenge for even an experienced management team to lead. Warehouse management systems make the daunting task of tracking the real-time movements of products, inbound/outbound shipments, employees and processes an easier, centralized duty, wherever your workday takes you. The primary goal of warehouse automation, in general, is simple – to reduce costs and save money. And while the main goal is simple, getting there takes strategic planning, execution and an investment in time and resources. Let ScanOnline show you the way. The ability to track inventory from receiving to shipping… Follow from end-to-end where your inventory currently is, without hassle. 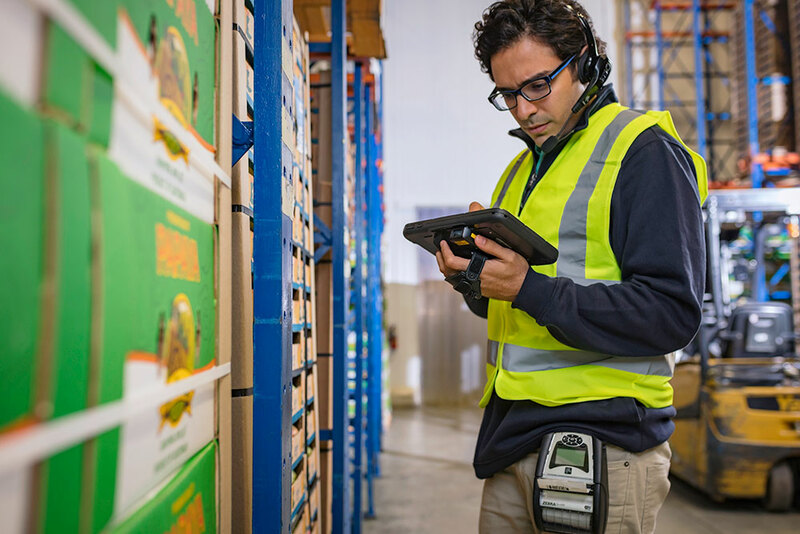 Consistent and accurate stock rotation… Get your inventory out in the right order. Optimized utilization of warehouse space and storage… It’s simple: More shelf space is good for you. Cycle counting… Reoccuring inventory counts that pay off over time. Elimination of picking errors… Cut costs related to mis-ships and stop bad inventory management practices. Faster fulfillment times… Run at the speed of your business – get your goods out quickly and turn profits. 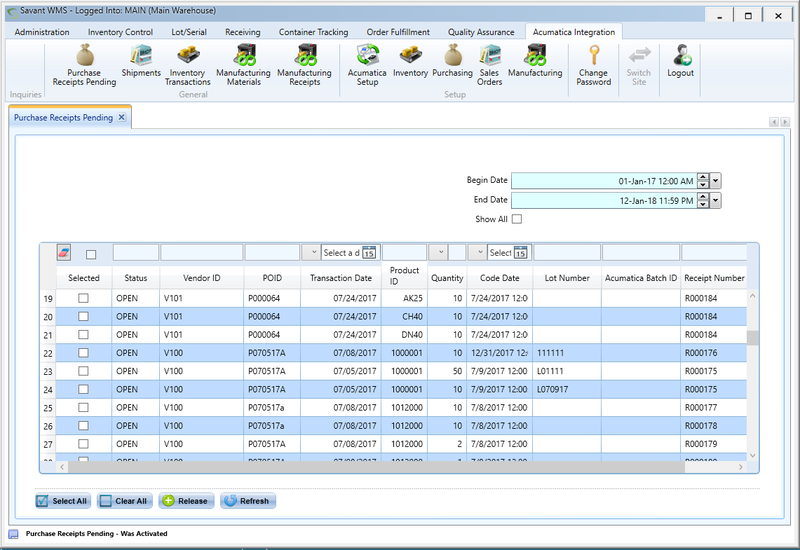 Real time updates to purchasing and sales staff… Keep sales and warehouse staff connected to current inventory levels. Detailed audit trails of warehouse transactions… Know where inventory is going; fix problems fast. 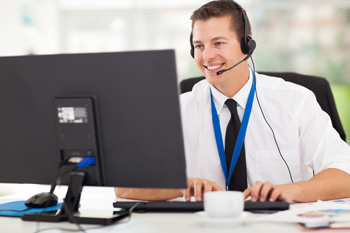 A dedicated, licenced software team, from software developers to IT managers, ready to mobilize – Get 24/7 Hardware Support with the ScanOnline Managed Services Group.